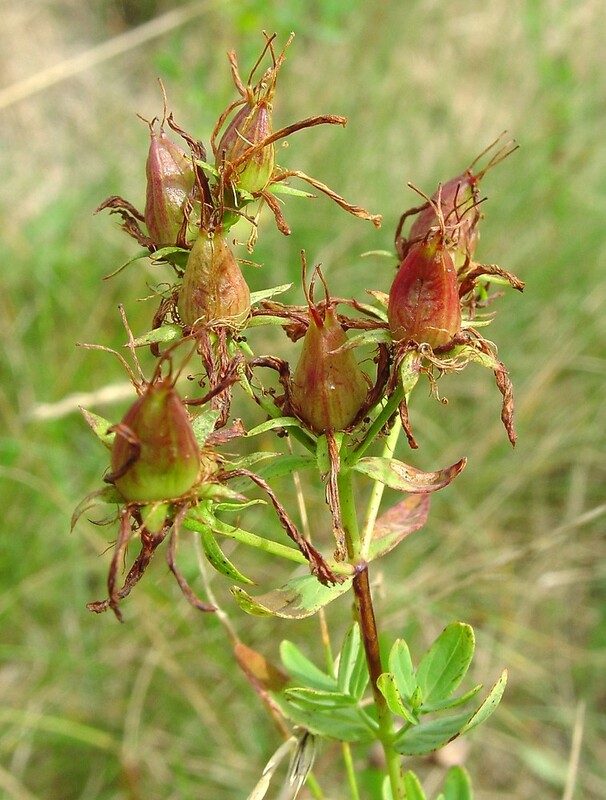 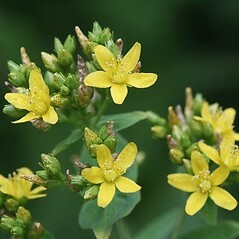 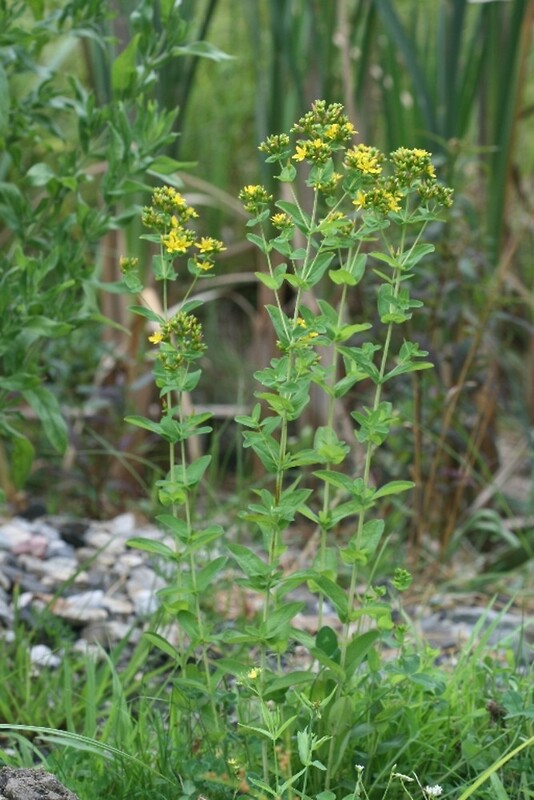 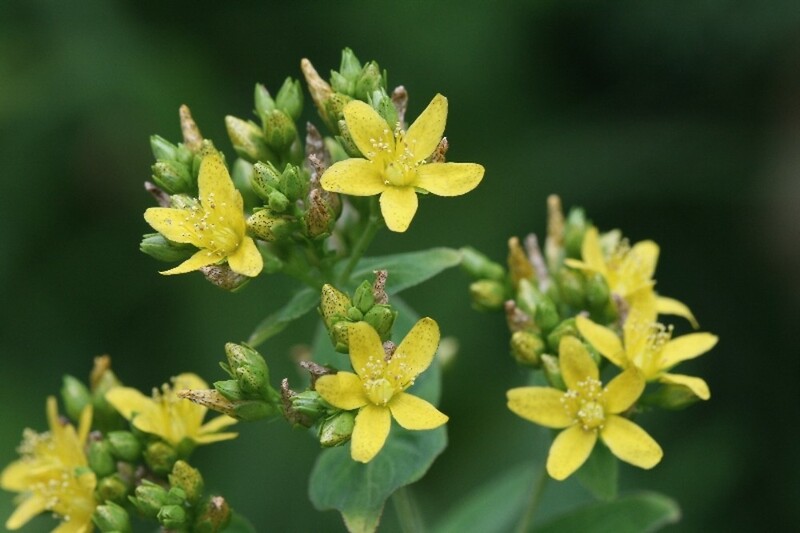 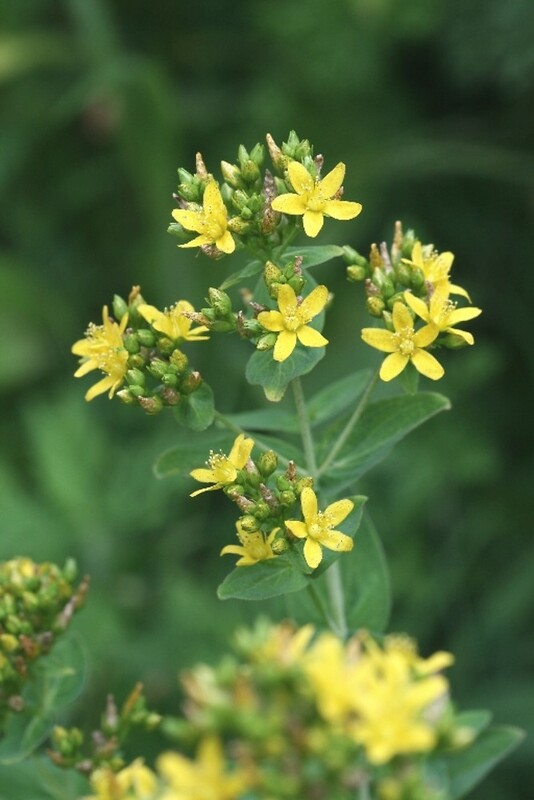 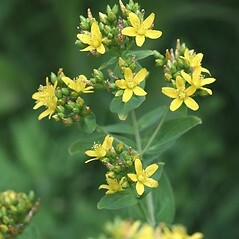 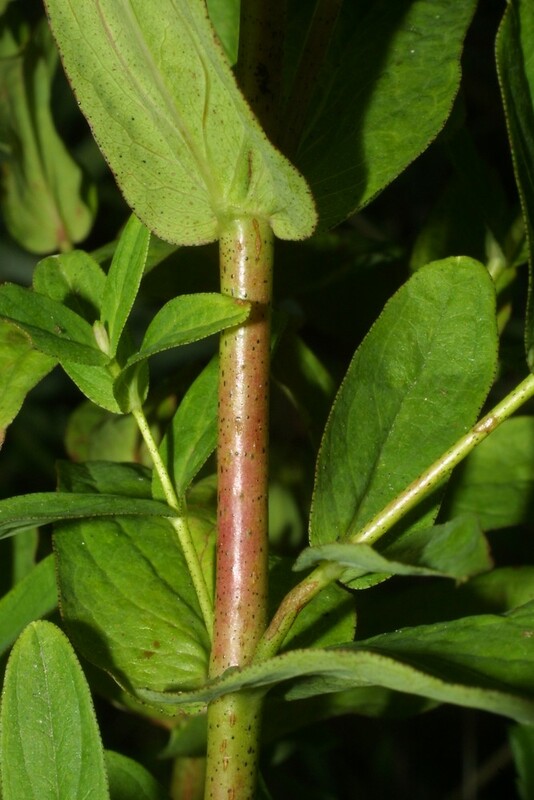 Spotted St. John's-wort can be most easily distinguished from the other St. John's-worts by the dark dots and streaks on the upper surface of the yellow petals. 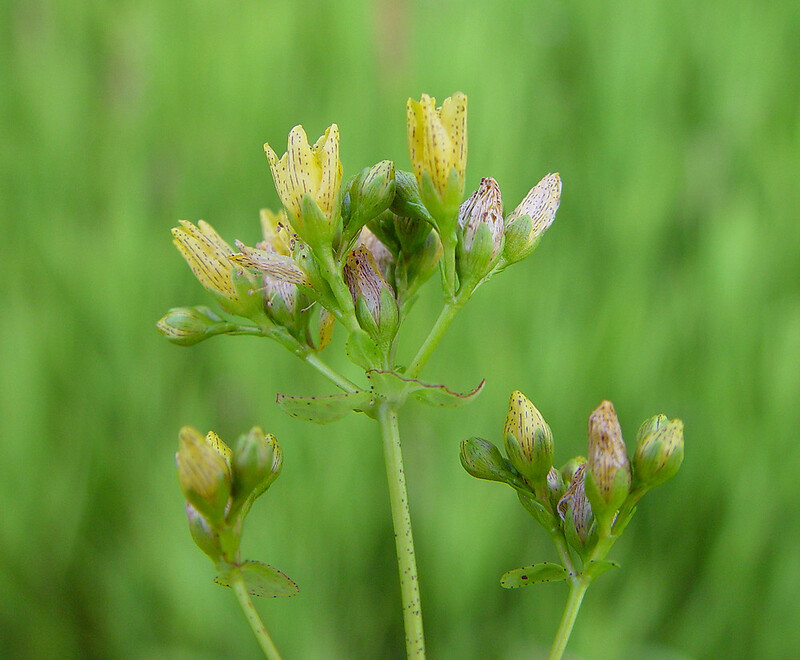 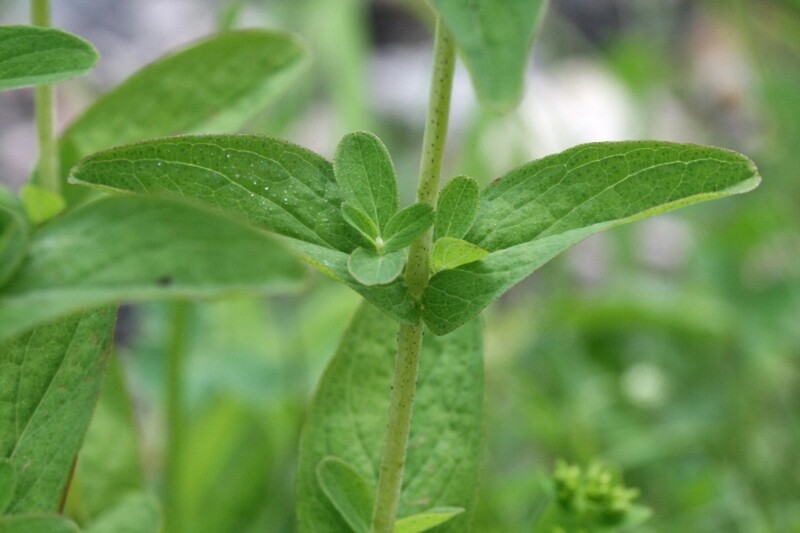 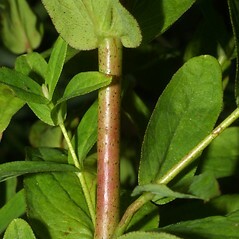 In the other species these markings are absent or confined to near the petal margins. 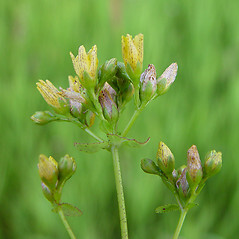 petals dotted with black only near the margins and sepals with abundant black dots and lines (vs. H. punctatum, with petals conspicuously dotted and streaked with black, sepals with few or no black dots and lines). 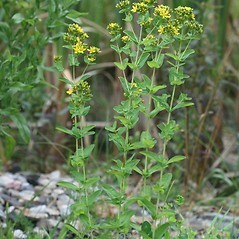 spotted St. John’s-wort. 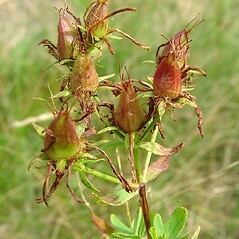 Hypericum subpetiolatum Bickn. 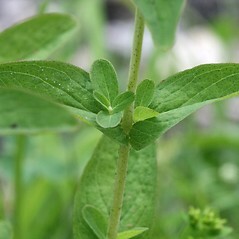 ex Small • CT, MA, ME, NH, RI, VT. Fields, meadows, forest openings.